POSTS TAGGED WITH "reporting and optimization"
Are you interested in learning how to bring together your siloed data sources so you can easily analyze your digital marketing campaigns? 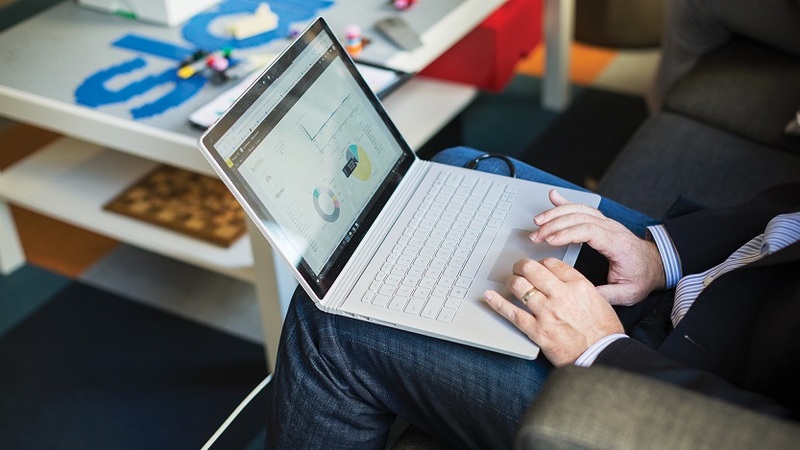 Join our webcast to learn how Power BI insights can reveal new opportunities for your business. 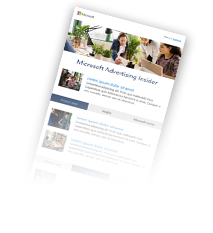 Bing Ads continually strives to deliver solutions that make you more effective at achieving your marketing goals. We carefully listen to your feedback and have many product updates to share based on what we heard in our UserVoice feature suggestion forum for the second half of 2018.